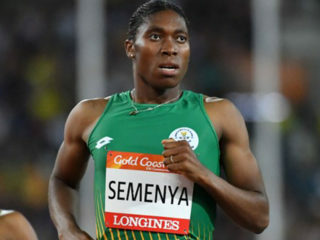 The South African government on Friday threw its weight behind Olympic 800 metres champion Caster Semenya ahead of next week's landmark hearing against proposed rules that aim to restrict testosterone levels in female runners. 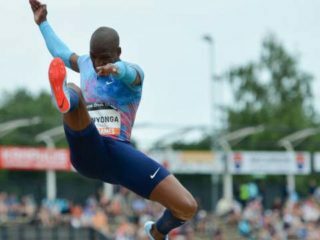 A FULL-STRENGTH preliminary team has been unveiled by Athletics South Africa (ASA) for the 2018 CAA African Senior Championships to be held from August 1-5 in Asaba, Delta State. 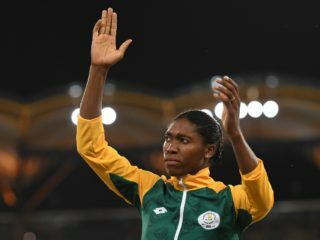 The squad includes the likes of 2017 World Championships medalists Luvo Manyonga, Caster Semenya and Ruswahl Samaai. 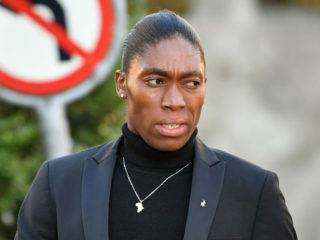 Caster Semenya will bid to move the spotlight from new IAAF rules for female athletes who have high testosterone levels firmly back to the track as the Diamond League gets under way in Doha on Friday. 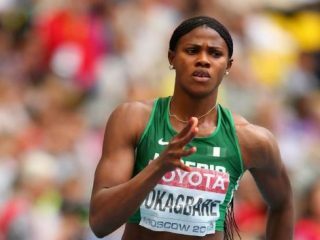 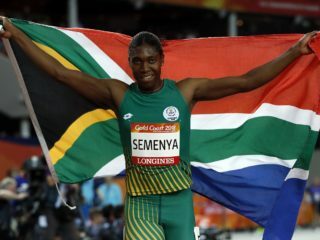 World athletics' governing body on Thursday introduced controversial new rules for female athletes who have high testosterone levels in a move seen as targeting South Africa's double Olympic 800 metres champion Caster Semenya.